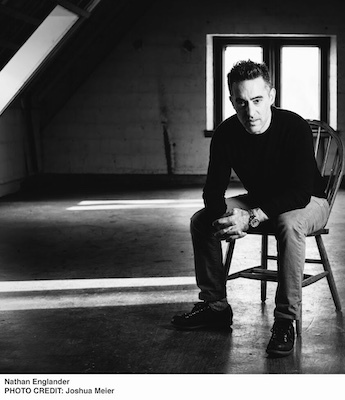 Twenty years after his memorable debut, For the Relief of Unbearable Urges, which occasioned an Elliott Bay visit, as have each of his works of fiction ever since, Nathan Englander makes this welcome Seattle return for his newest novel, Kaddish.com (Knopf). He will be joined on stage by Rabbi Daniel Weiner of Temple de Hirsch Sinai, which is hosting this evening’s program. Kaddish.com tells the story of what happens when a secular son in a family of Orthodox Brooklyn Jews refuses to say the Kaddish for his father’s death. “Englander is mischievously hilarious, nightmarish, suspenseful, inquisitive, and deliriously tender in this concentrated tale of tradition and improvisation, faith and love.” —Booklist. 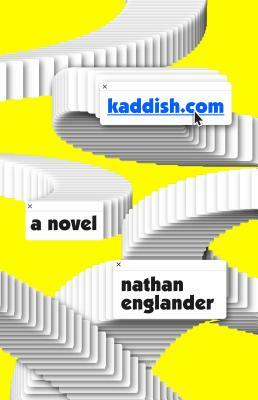 “[An] excellent comic dissection of Jewish-American life…This novel reads like Chaim Potok filtered through the sensibility of Mel Brooks. Englander writes cogently about Jewish-American assimilation, and, in his practiced hands, he makes Shuli’s journey, both outer and inner, a simultaneously humorous and deeply moving one.” —Publishers Weekly. Free admission. Co-presented by TEMPLE DE HIRSCH SINAI and ELLIOTT BAY BOOK COMPANY.